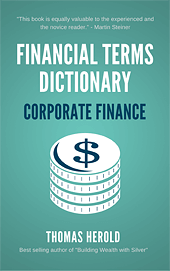 Thank you for requesting the ‘100 Most Important’ edition of the financial dictionary book series. In a few minutes you will receive an email with your download link. There is a premium edition, which offers over 800 terms! 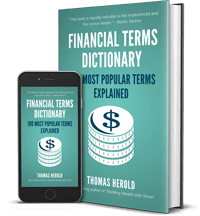 It covers 99% of the most used financial terms with article style explanations for an unbeatable price. Until April 30 you can even save 50%.